As there are so many different accounts nowadays, it is common for us to forget one of the passwords. Forgetting iCloud password can be particularly disastrous as you rely on this service to store and sync most of your iDevice data and information. Fortunately, there are several ways to reset iCloud password. When it comes to remove iCloud account from iPhone, it is highly recommended that you have a try at iMyFone LockWiper. 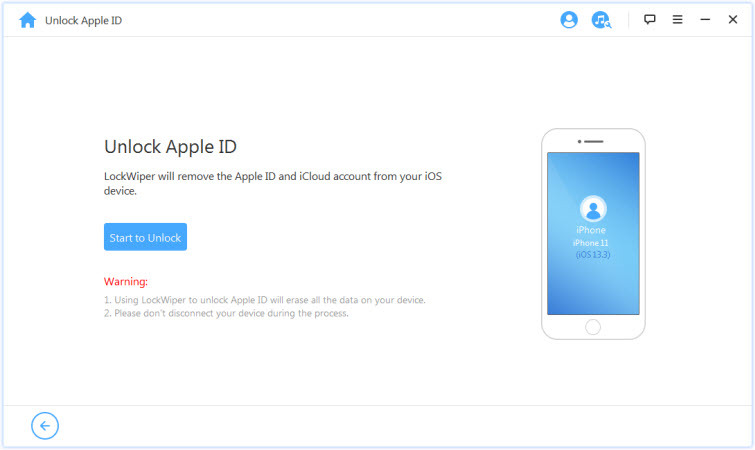 It is a powerful iCloud account removal tool that can remove Apple ID or iCloud account from your iDevice within a few simple steps. The best thing about LockWiper is that it doesn't require you to provide the iCloud password. Remove iCloud account from iPhone/iPad without password. 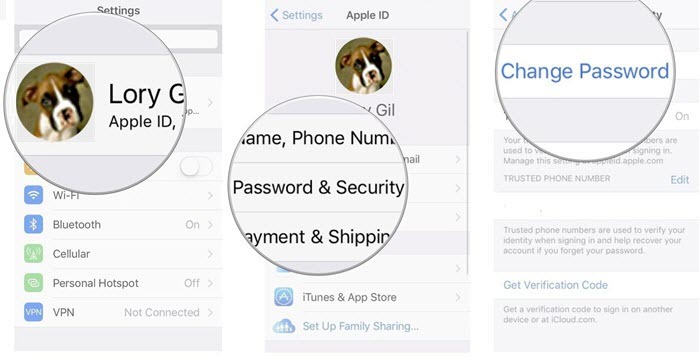 It has a simple 3-step process to remove Apple ID or iCloud account. 100% safe iCloud account removal. After removing, you can use new iCloud account in the device without any issues. Your device won't be linked or traced by the previous account after removal. iMyFone LockWiper is also a powerful iDevice lockscreen removal tool. It can remove any types of screen lock. Keep in mind that LockWiper can only remove iCloud account when your iPhone is activated. It doesn't support iCloud Activation Lock removal. Step 1. Download, install, and launch LockWiper. Connect your iPhone to your computer. Step 2. Now choose 'Unlock Apple ID' mode on LockWiper. Step 3. On the next screen, use the 'Start to Unlock' button to start the iCloud account removal process. Now you just have to wait. iCloud account will be removed from your iPhone once the process is completed. How to Reset iCloud Password with Email Address or Security Questions? Apple provides a number of ways for you to reset your iCloud password in case you ever forget it. Two of the most common methods to reset iCloud password is via email address and answering security questions. You can use either of these methods to reset your iCloud password quickly and easily. Step 1. 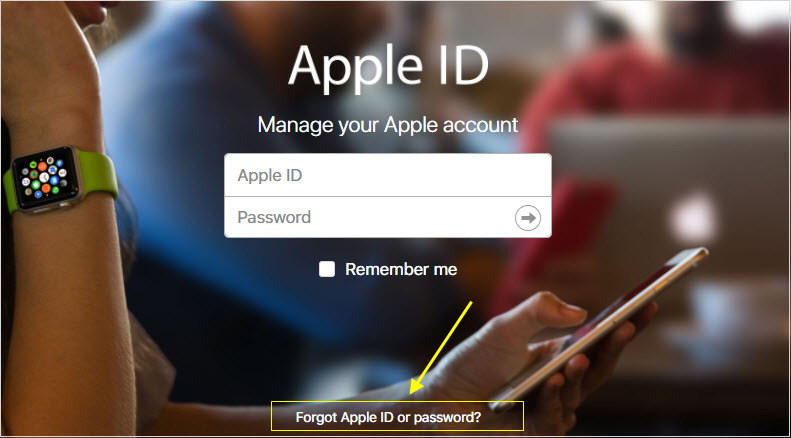 On your browser, visit appleid.apple.com and then click on 'Forgot ID or password?' option. Step 2. On the next page, type your Apple ID and click on the Next button. Step 3. Now you will have two options; either reset iCloud password via email or by answering a few security questions. To use your email to reset iCloud password, click on the 'Email Authentication' option. 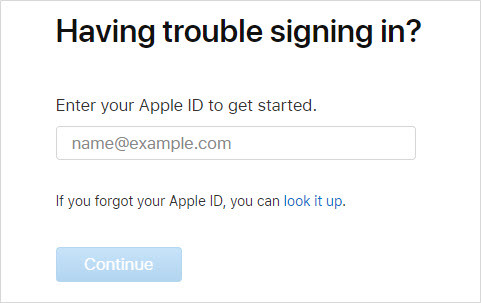 Apple will send you an email on the email address that is linked to your iCloud account. In your mailbox, find the email. Open it and then follow the provided instructions to reset your iCloud password. 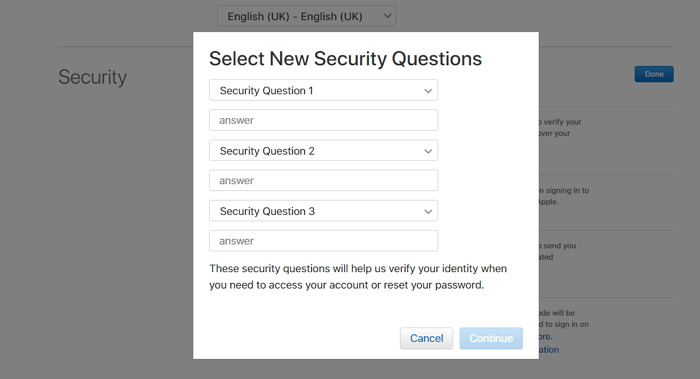 If you want to reset iCloud password by answering security questions, then click on the 'Answer Security Questions' option. You will need to input your birth day as well as answer the required security questions. After that, click the Continue button. Next, input new password in the provided fields and then click the 'Reset Password' option. How to Reset iCloud Password if Two-Factor Authentication is Enabled? The process to reset iCloud password is different if you have two-factor authentication enabled. Two-factor authentication allows you to reset your iCloud password from any of your other trusted iDevices. Step 2. Follow the onscreen instructions to reset your iCloud password. In conclusion, resetting iCloud password is not as difficult as one might think. Apple offers several ways to reset iCloud account e.g. reset via email address, security questions, or two-factor authentication. 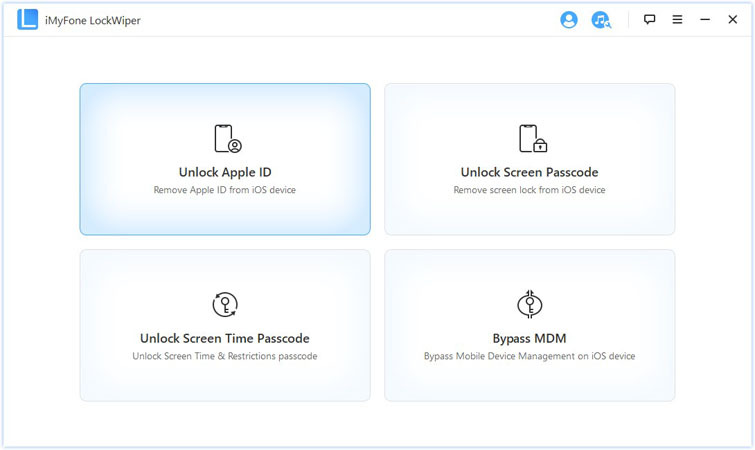 And if you want to remove Apple ID from your iDevice without password, then it is highly recommended that you use iMyFone LockWiper. 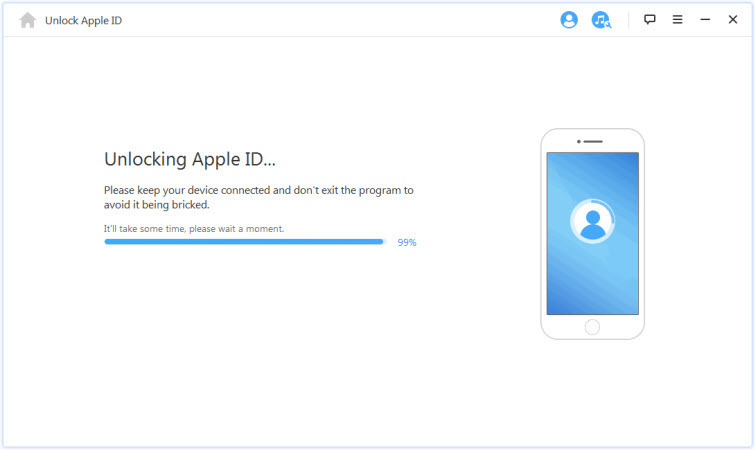 This tool specializes in efficiently removing Apple ID from an activated iPhone.